The RMJ April 2019 is now available to read, download and/or print. 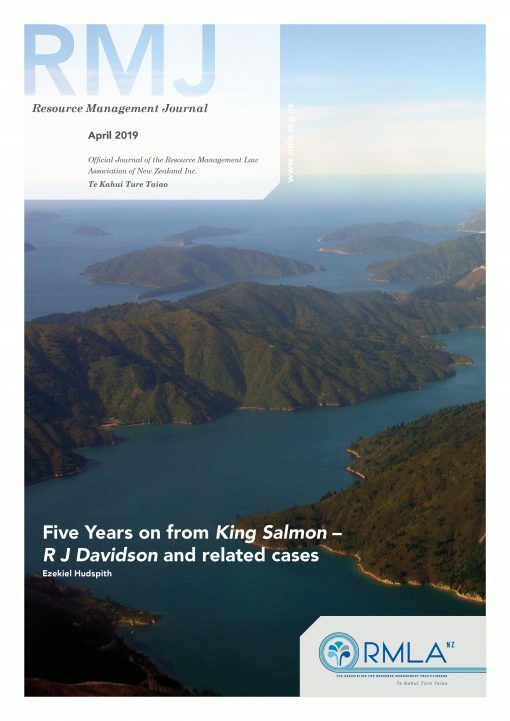 The RMLA’s RMJ April 2019 is now available to read, download and/or print. RMLA is pleased to announce that the April issue of the Resource Management Journal is now available.